In 2017, classic Amiga is getting a small comeback. So! What to expect from turning your Amiga 500 from a 68000 7.14MHz lada to a 68060 300MHz lada with extensive superpowers? RiVA MPEG player with AMMX support is one of the answers. The special enhanced version of RiVA MPEG-1 player isn’t out yet, but here is a progress report on how far the development is at the moment. The color depth is just breath taking so this is for sure more than nice. It is superb! There are tasks to solve still, why disk access happens on very beginning of the video. Simo Kolvukoski reveals that all bugs must be eliminated before the final release of RiVA with AMMX support. 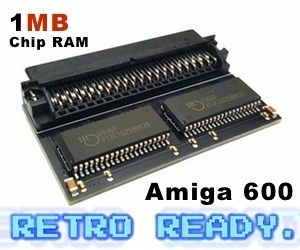 The world of Amiga is now getting much needed upgrades. So, either a Amiga 500 with Vampire V2 or the new Vampire V4 coming before Christmas. This RiVA MPEG-1 player development is just the start of what Vampire powered classic Amiga machines will be able to do very soon. This video shows the RiVA developer version in action which is playing Passengers trailer on a Amiga 500. Its pretty wild and intense. 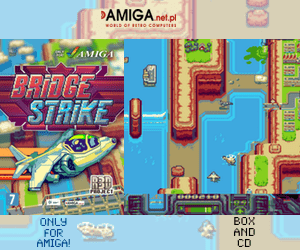 Even with some issues at start, this player is just the beginning of a new Classic Amiga era. There are many that see Amiga as just a hobby machine, but Vampire is for sure moving the Amiga beyond that. With Vampire V4 soon approaching, the classic Amiga line got more horsepower than the low-end PowerPC AmigaOne machines. 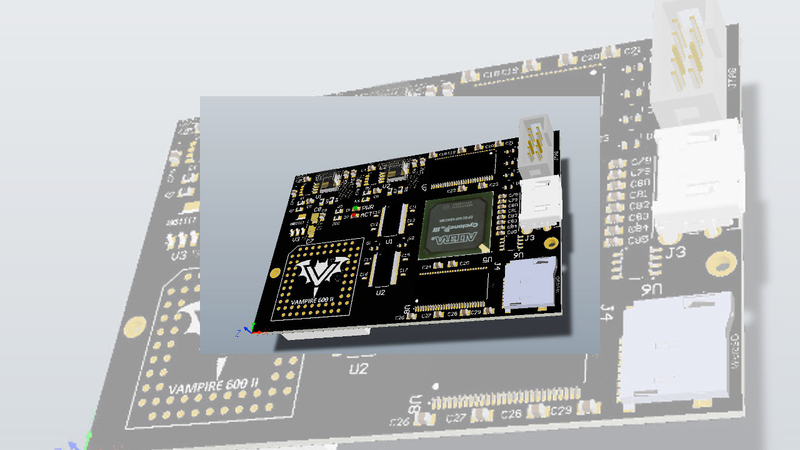 Now you can emulate MacOS much Faster with 68080 FPGA Vampire! With the power of 68080 FPGA inside the Vampire cards. You as a Amiga user turns the Amiga into a Mac speed monster also. With either Shapeshifter or iFusion 68k mac emulators. You can run Photoshop and other MacOS apps at speeds faster than on Amigas with 68060! 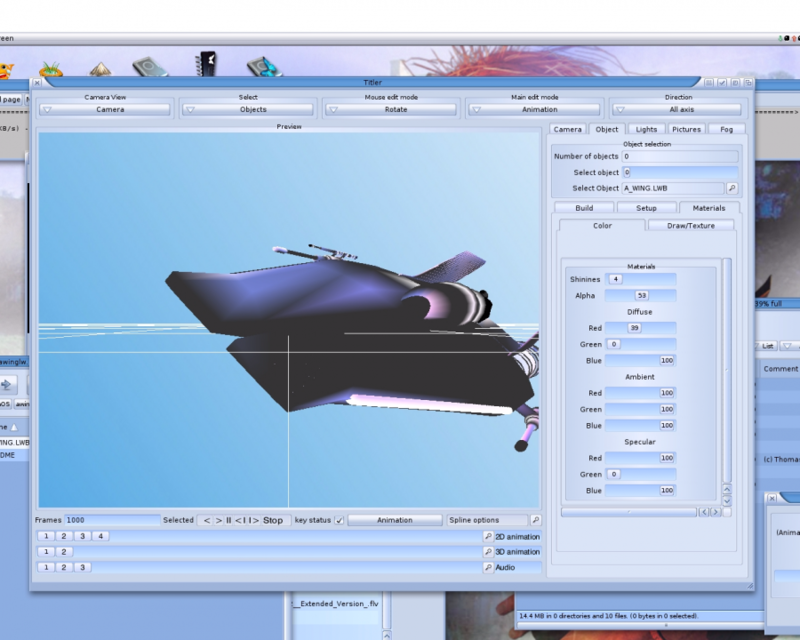 Just watch the video below on how Photoshop now runs under iFusion emulator for AmigaOS. So! Either you want to watch movies or use Adobe Photoshop on your Amiga or write huge documents in Final Writer etc. Vampire is transforming the way you use your Amiga for sure. The FPU part is still also under development, but it will be released very soon. So, this news about RiVA and revealing some of the Vampire powers is important so you understand how much power this 68080 FPGA gives. It also demonstrates that Vampire transforms any Amiga to become something more than just fun and hobby machine. If you are tired of Windows and OSX, Vampire invites you into the fantastic world of Amigaworld. Welcome!